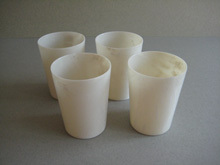 This is a set of marbled white coloured Bandalasta beakers which would have originally come from a Coracle picnic set. The colour is Bandalasta colour reference WW. In the Bandalasta catalogue they are also referred to as drinking horns. 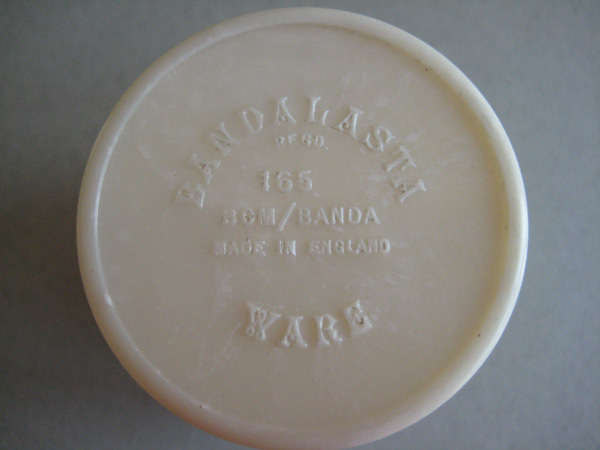 The beakers are marked on the base with the Bandalasta name and the item reference number, 165. These beakers are being sold as a set of 4. All the beakers are in good condition, there is some slight marking where they have been used. Price £20.00 set of 4. 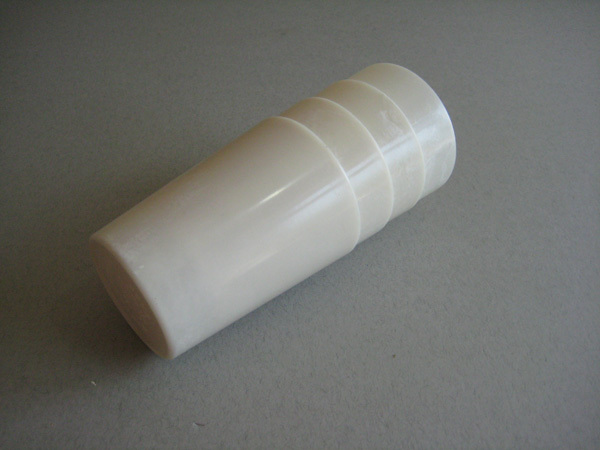 Postage & packing for UK £3.50.